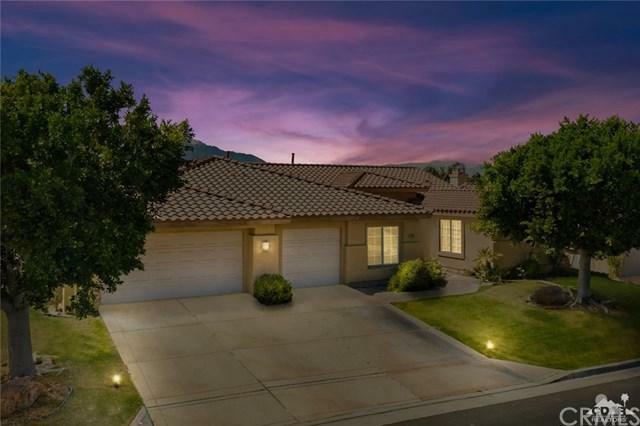 43665 Taurus Court, La Quinta, CA 92253 (#219008661DA) :: Ardent Real Estate Group, Inc. 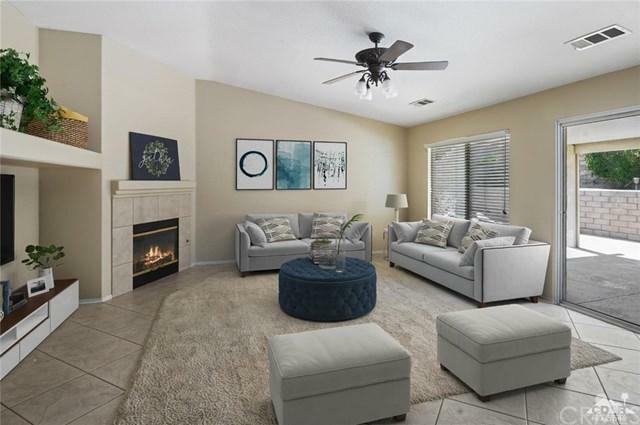 Located behind the gates of Starlight Dunes in North LaQuinta, this adorable bungalow home features 4 bedrooms and 2 1/2 baths on a quiet Cul-de-sac. Very few homes become available in this centrally located community. The large master bedroom is separated from the other 3 bedrooms and includes a private attached room, ideal for an office, den or workout room. The beautiful spacious kitchen has granite counters, center island/breakfast bar and lovely views of the private pool and spa. 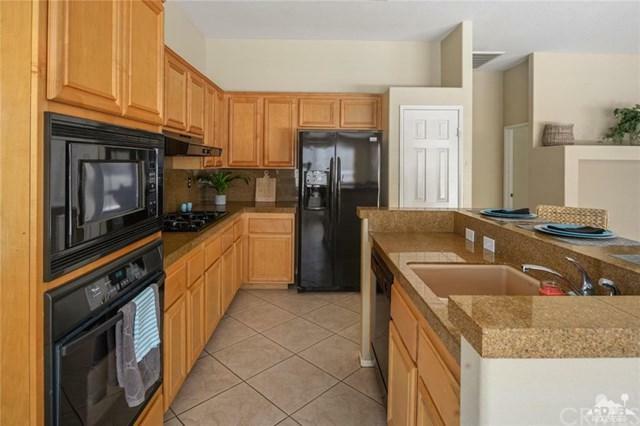 Lots of cabinets and extra storage, pantry and all appliances including refrigerator, stove, microwave and dishwasher! The home has a separate laundry room and spacious 3 car attached garage. 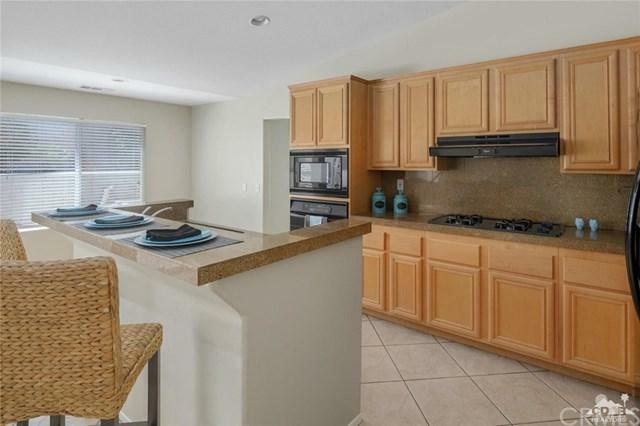 The living room is open to the kitchen and offers a great corner fireplace! Very low HOA dues only $120 per month! Great starter home or investment property.